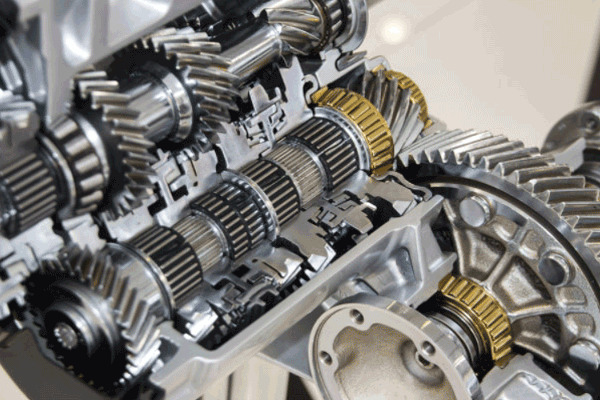 "Auto Used Engines - Used Engines - Used Transmission"
Our customer service cannot be beat. We treat you like we would wanted to be treated. The service – from your first phone call or e-mail – is fast, economical, totally reliable, and almost charmingly friendly. Believe us! We want a business we can feel great about picking up every morning and throughout the day. So, we treat you great. And we all feel fantastic by the end of the day. It’s the only way to go. 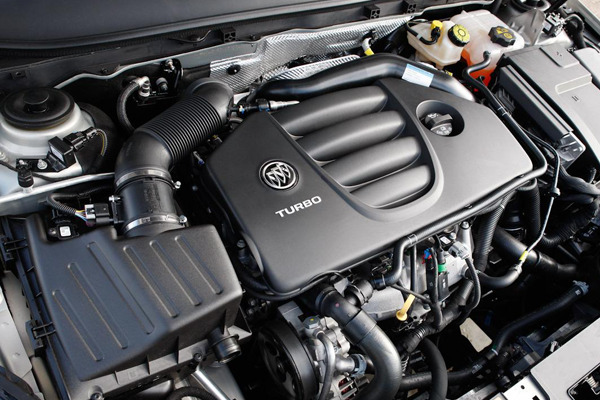 Replacing your engine should be with the least fuss and muss. You don’t need a single extra hassle these days. And we will assure that you get what you could not even have imagined in great service, great follow-through and exactly what you need to get functioning again. Whether the part you need is domestic or import, rare or ordinary, we can find what’s needed in our massive inventory. And at the lowest cost and best quality you could expect from anywhere. From our years of dealing with reliable suppliers, we can locate the best quality, lowest miles part from one of the biggest inventories in the business. You will be saving money and time searching local salvage yards. Totally unnecessary! When we can do that for you with people we trust. 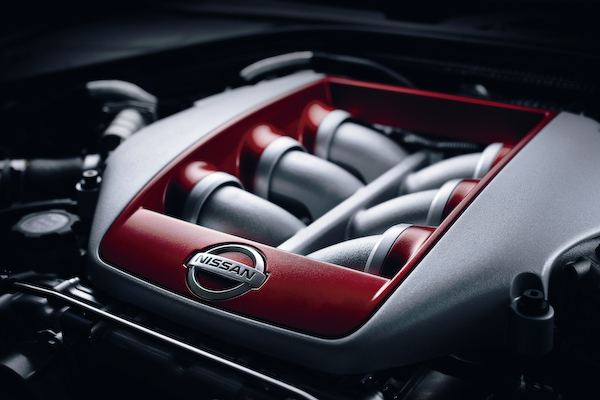 Replacing your engine should be with the least fuss and muss. You don’t need a single extra hassle these days. And we will assure that you get what you could not even have imagined in great service.